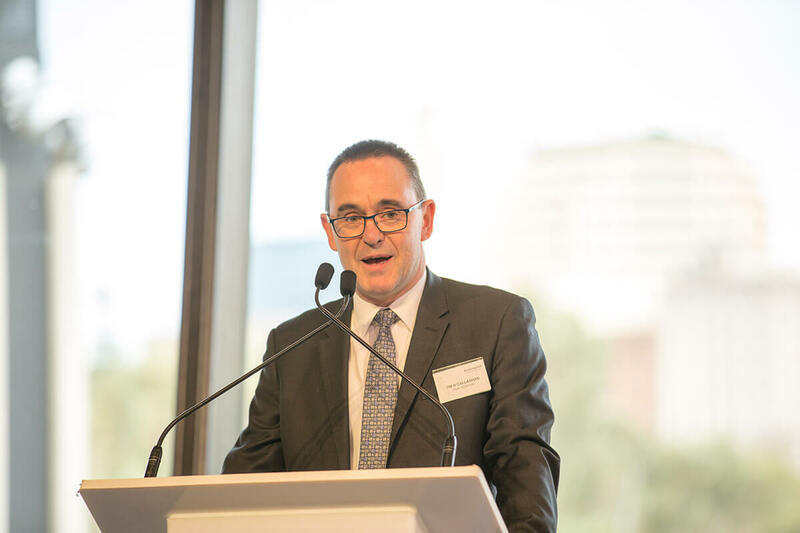 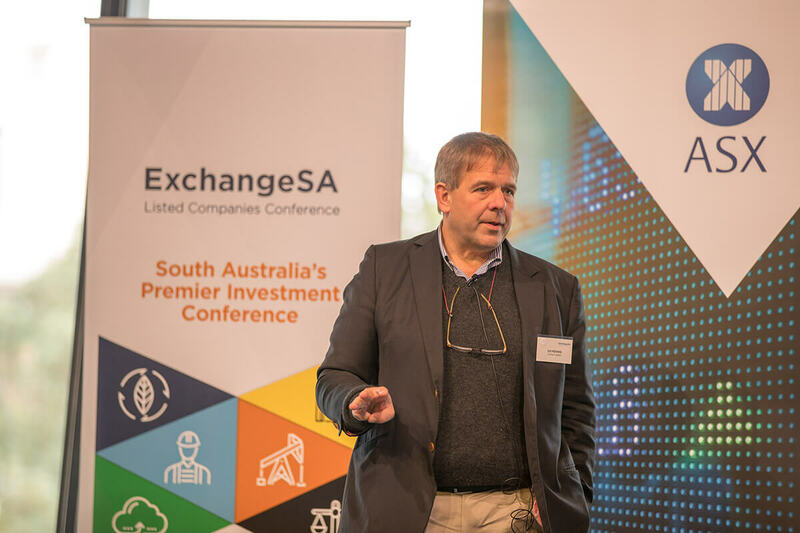 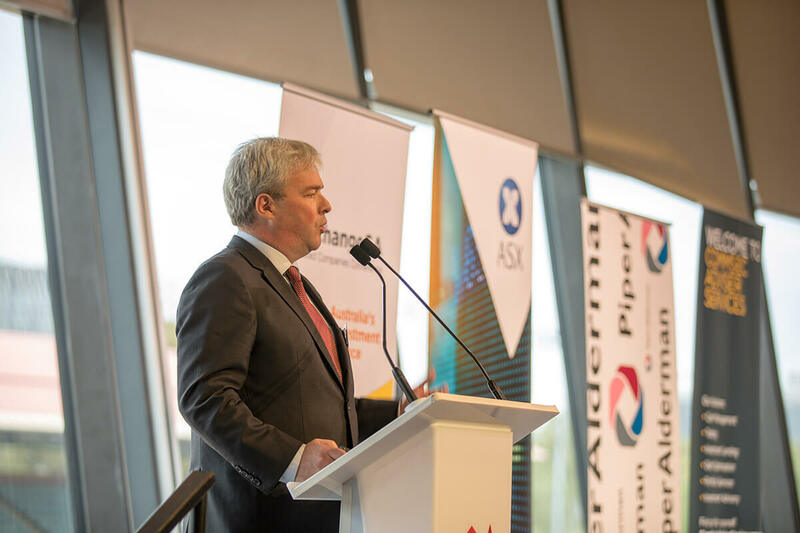 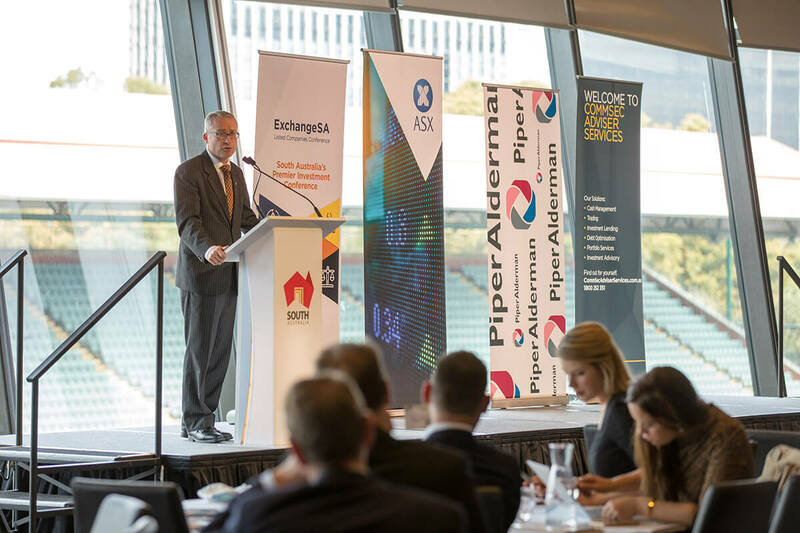 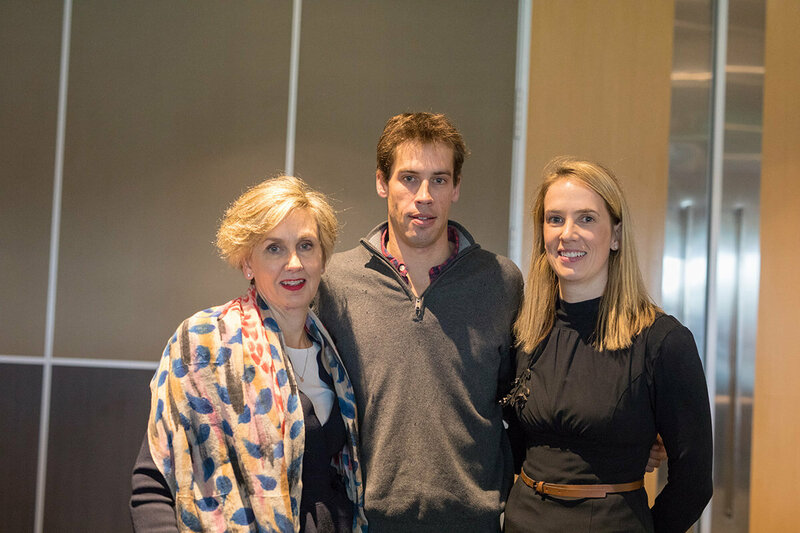 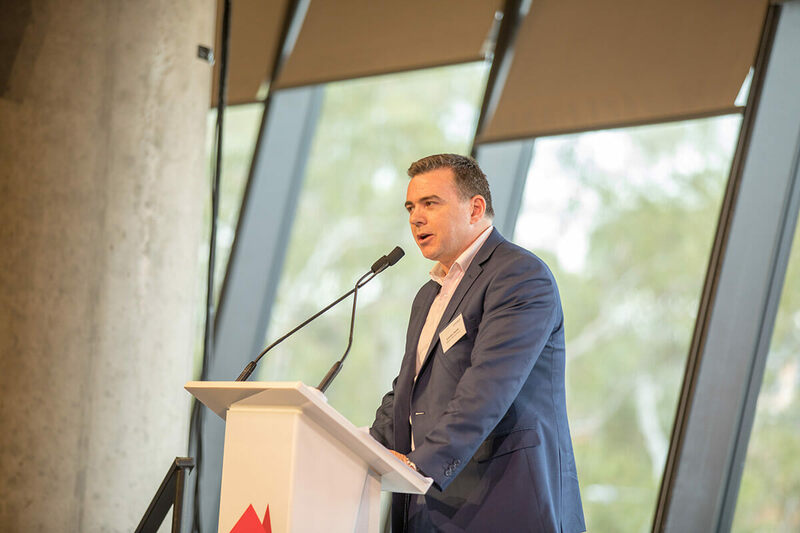 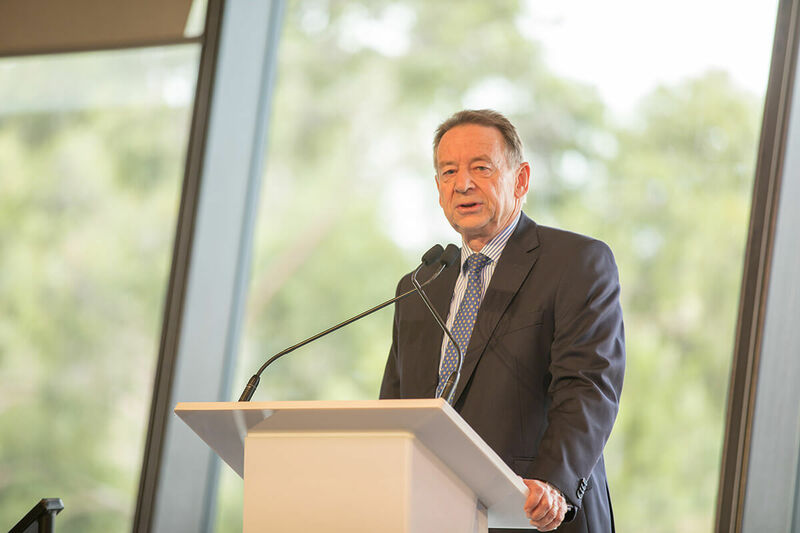 ExchangeSA was established in 2015 as a platform for a selection of top performing South Australian based listed companies to present to the private and professional investment community of South Australia. 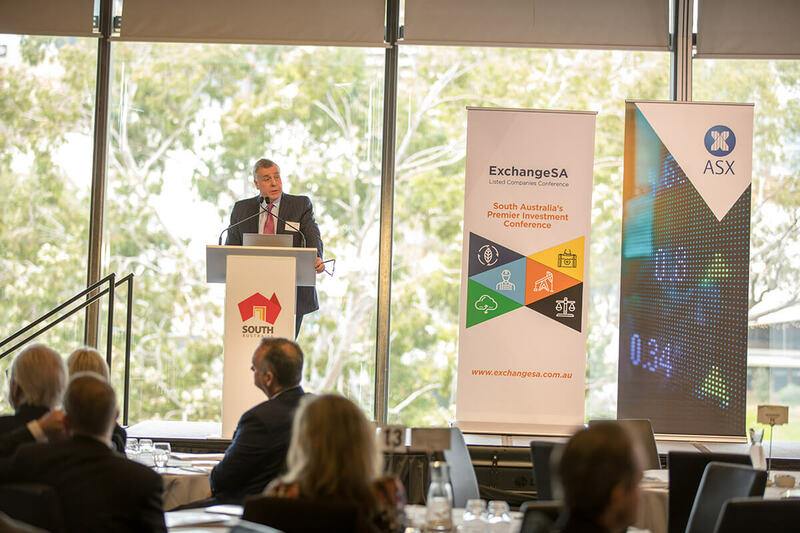 Each company provides a 15 minute update on their organisation followed by 5 minutes of Q&A with the audience. 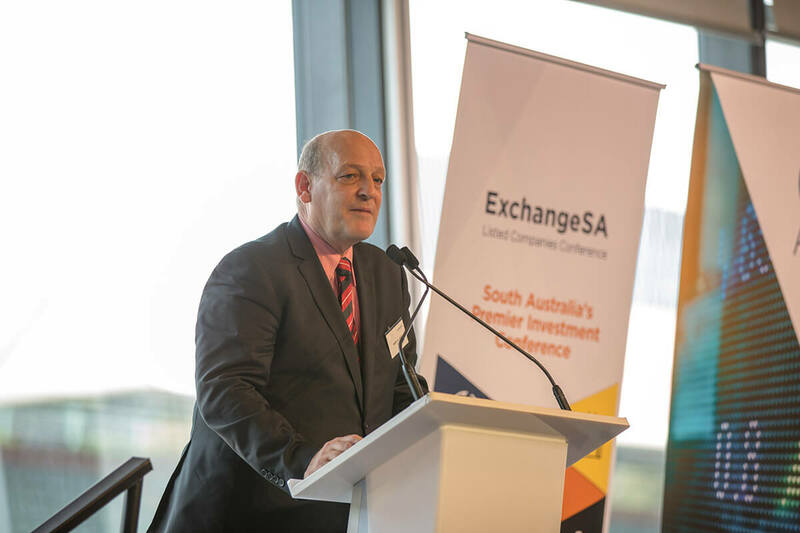 The conference is valuable for fund managers, financial advisors, wealth managers and private investors. 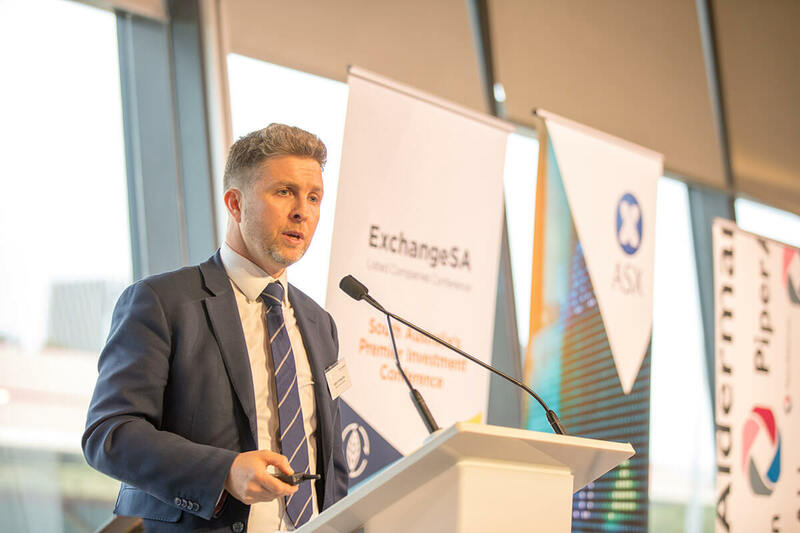 For the fourth annual event, presenting companies across the agricultural, banking, oil and gas, mining, pharmaceutical and travel sectors will update the audience on their performance over the past year and outlook over the short – medium term. 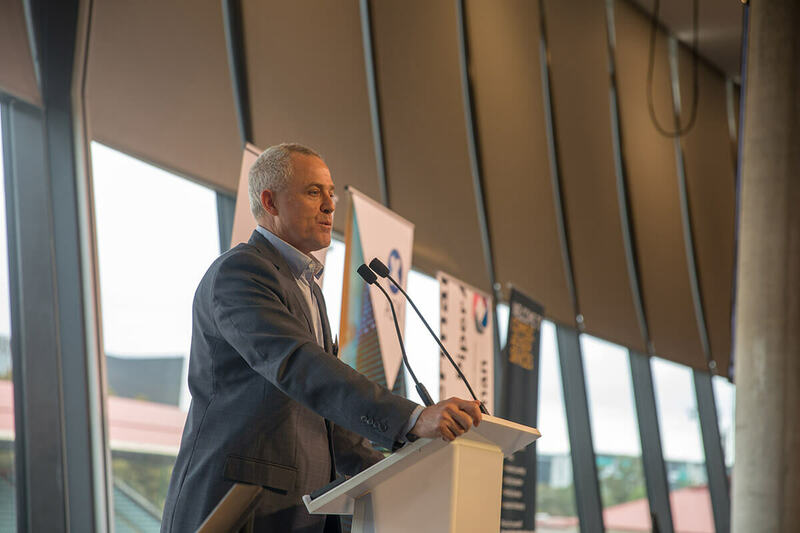 The 2019 line up will be announced in June with registration to open in July for the 2019 event date of Thursday 26 September. 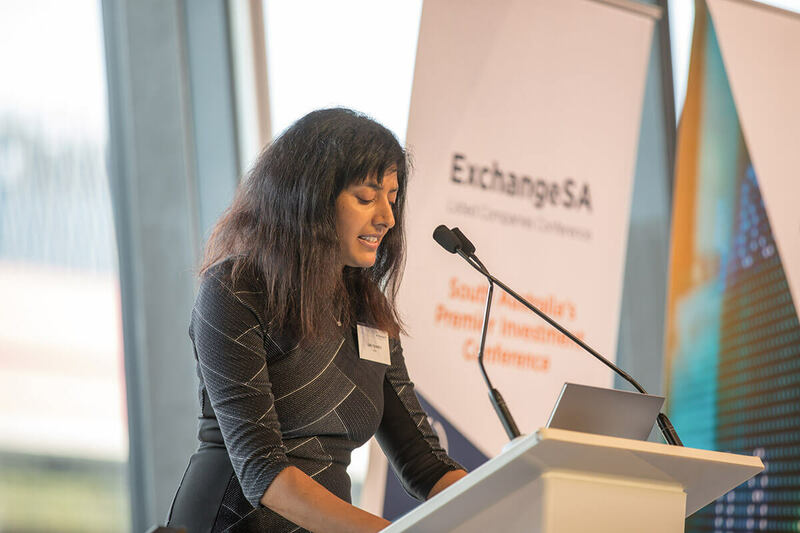 Click here to register your interest for ExchangeSA 2019! 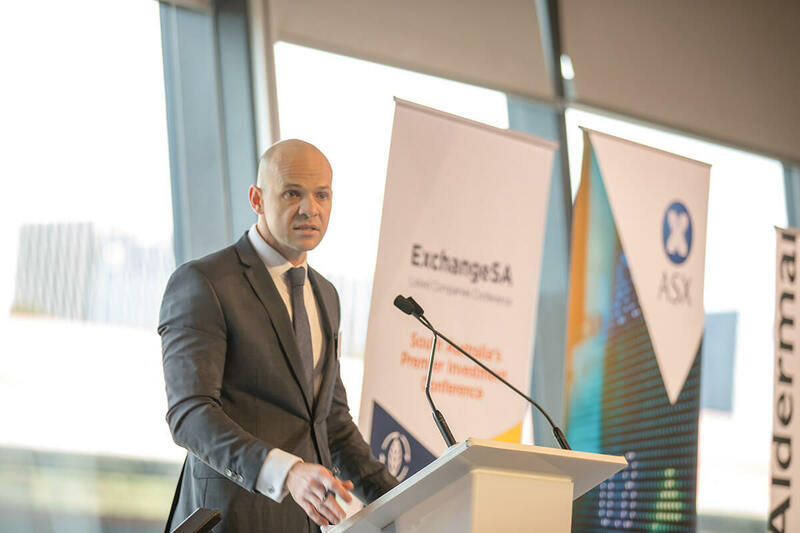 Agenda to be announced in June! 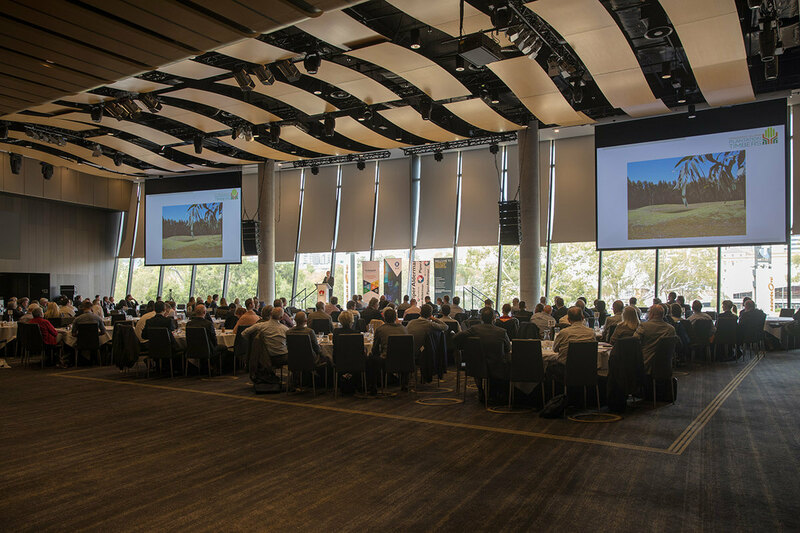 Includes morning tea, lunch, afternoon tea and networking drinks.